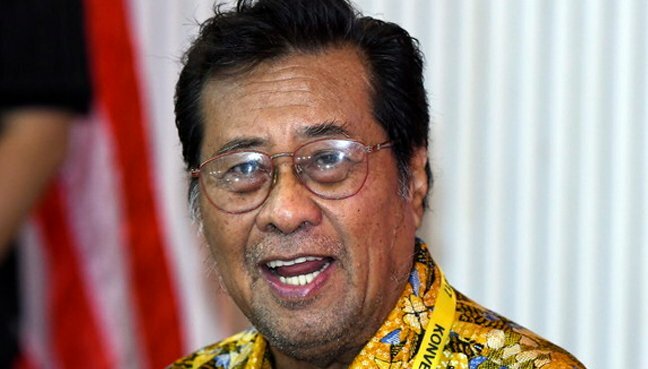 PETALING JAYA: Former Selangor Menteri Besar Khalid Ibrahim today claimed the Selangor government paid 10 times the price to buy over water concessionaire Syarikat Pengeluar Air Selangor (SPLASH) when compared to an offer made in 2013. He said this would lead to the government stopping its free water supply scheme in the state. 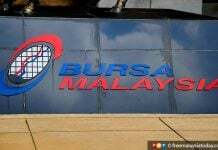 Khalid’s statement came after state-owned water company Pengurusan Air Selangor (Air Selangor) announced its final restructuring exercise to buy SPLASH for RM2.55 billion. He said he was not surprised by the announcement to buy SPLASH at the hefty price as he was asked to resign from his post as the menteri besar in 2014 due to the water restructuring exercise. 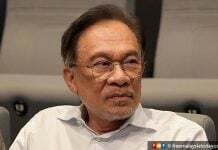 “That was because the PKR leadership wanted to offer a higher rate to SPLASH and I rejected it,” he said in his Facebook page today. Earlier, in a ceremony to hand over an offer letter to buy over SPLASH, Selangor Mentri Besar Amirudin Shaari said Selangor had finally completed its water restructuring exercise through the acquisition of SPLASH at a price of RM2.55 billion. An advance payment of RM1.9 billion would be paid, with the remaining RM650 million to be made by Air Selangor over the next nine years. This was the final acquisition needed to complete the exercise after Air Selangor took over Syarikat Bekalan Air Selangor Sdn Bhd (Syabas), Puncak Niaga Sdn Bhd (PNSB) and Konsortium Abass Sdn Bhd (Abass) in 2015. “The government’s strategy today is to give a chance to the shareholders of SPLASH to gain profits and excessive compensation. “But the burden will be shouldered by the rakyat through higher water tariffs,” Khalid said. 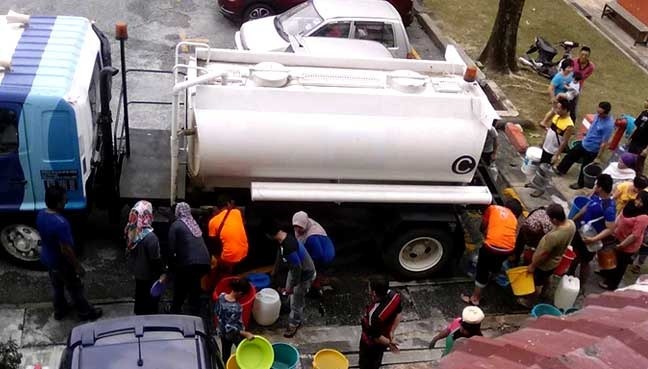 On July 28, Xavier Jayakumar, minister for water, land and natural resources, had said the Selangor government should reconsider its policy of giving 25 cubic metres of water a month “free” and target it only for the poor. Such a change would help ensure that water supplies are sustainable, Jayakumar had said. 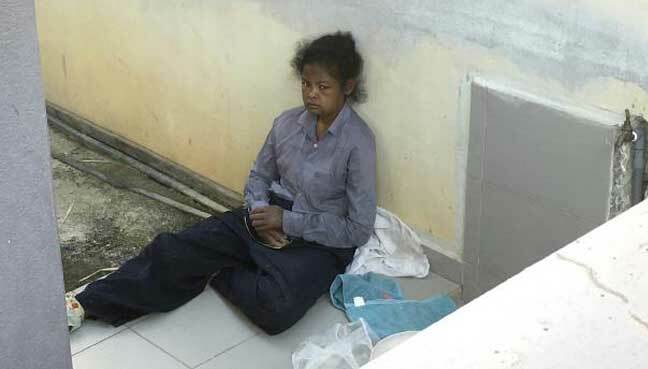 He also said he expected water tariffs to be increased gradually after the Selangor government completes the restructuring of its water management.